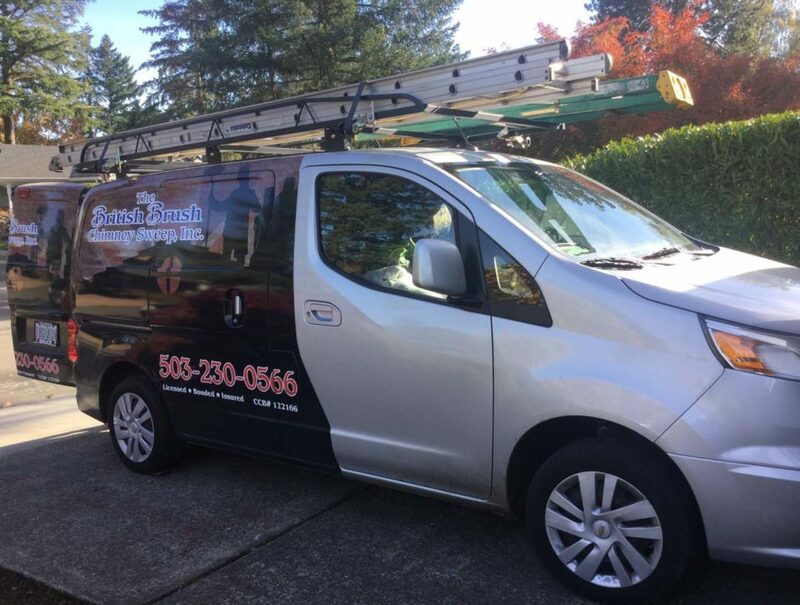 Fireplace experts can be hard to come by, but at British Brush Chimney Sweep, Inc.™, we bring the knowledge and experience to handle any fireplace cleaning or chimney service in Portland, OR. For decades we have serviced the needs of homeowners throughout the Portland area and made a name for ourselves as a company to be trusted. From fireplace cleanings to wood stove maintenance, we are the number one company for all of your fireplace and chimney service needs. Whether you need routine fireplace sweeping or fireplace service in Portland, OR, we’re the company to call. Since 1994, we have been providing Portland families with excellent fireplace services at great rates. Our expertise and experience makes the difference in keeping your fireplace maintained.